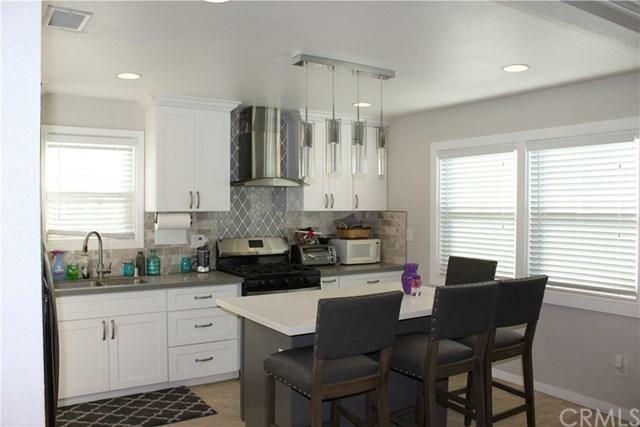 Remodeled cul-de-sac home in a nice neighborhood. 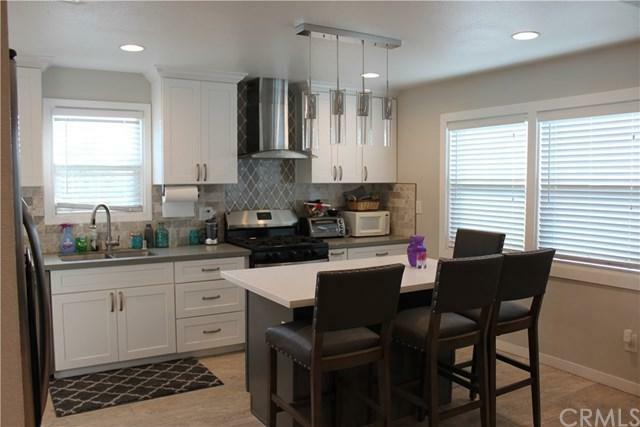 Open living space, Living room with Gas Fireplace, Crown molding, Newer white-washed laminate flooring, recessed lighting, dual pane windows, plenty of natural lighting. 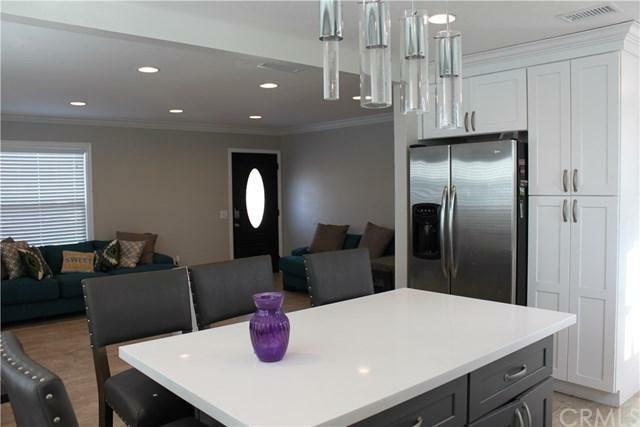 Modern gourmet kitchen with quartz countertops, newer cabinets, marble backsplash, center island with seating, Stainless steel appliances. Big Master bedroom with a master bath full marble shower walls and vanity with quartz counters. Forced Air & Central Heating with Newer Air conditing unit, and Nest thermostat. Upgraded electrical panel. Two car garage with new garage Door, and Lorex security cameras. 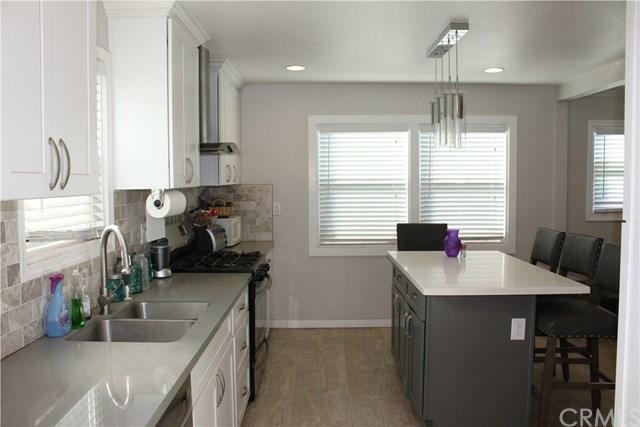 This home sits on a quiet and friendly Cul-de-sac, a great neighborhood with shops, restaurants, freeway. Close to see Disneyland fireworks and Knotts berry farm. Sold by William Sylvis of T.N.G. Real Estate Consultants.